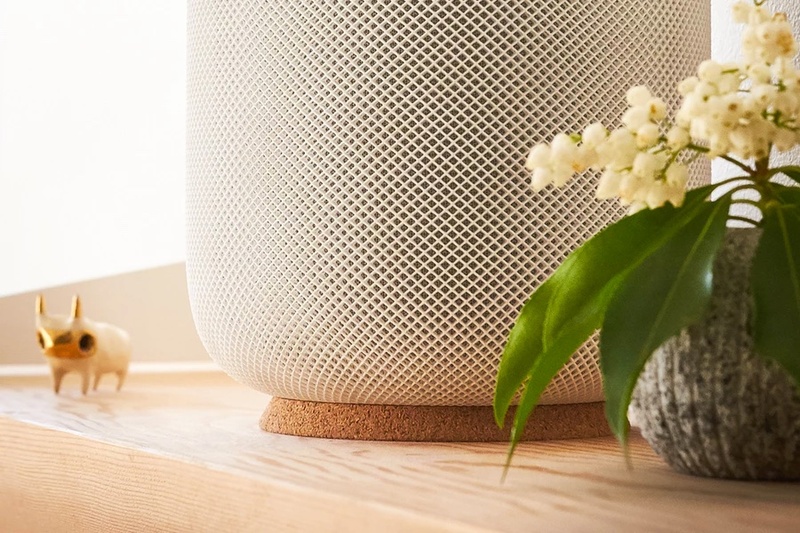 Grovemade has announced the launch of a new accessory, the HomePod Stand. 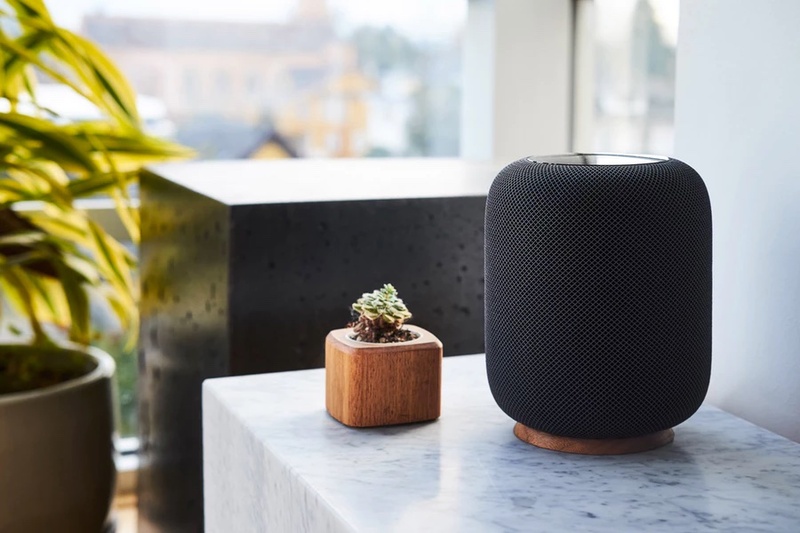 The new feet for the HomePod solve the problem of white marks on the surfaces of the wood, and added a detail of style to the last team of the family Apple. 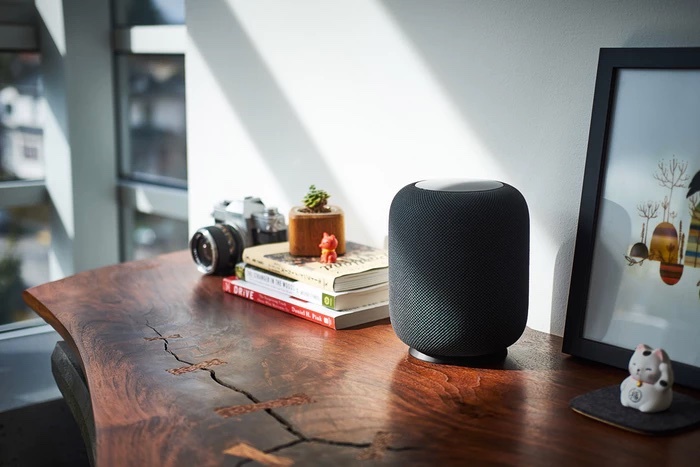 The company acknowledges that there are other solutions to the problem, which has been recognized by Apple, including the option of a base of felt. But have decided to go a little further into the design, adding an accessory that has style and that offers different options according to the tastes of the users. 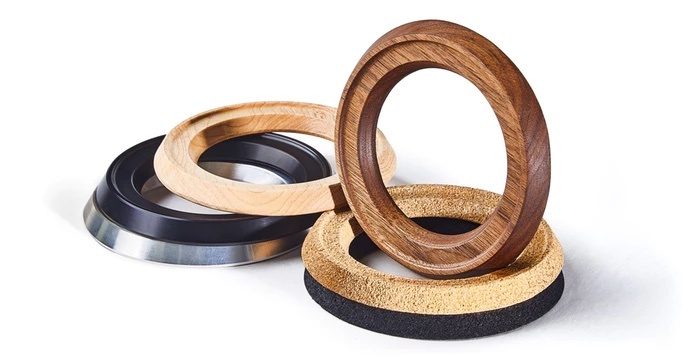 The HomePod Stand is available in options of cork light or dark for $ 20, wood, maple or walnut for $ 29, or aluminum black or silver for $ 49. All have feet of soft felt on the bottom to protect any surface. The stands already can be ordered through the Website, but are manufactured to order, therefore estimated delivery time of between 2 and 4 weeks.